11 Also, follow us on Facebook, Twitter & Google+ for our latest updates. The rise of smartphone technology has encouraged quite a lot of us to take up photography as a hobby. However, not everyone’s budget can afford to buy high-resolution DSLR camera or an extremely expensive phone, for a clear presentation of our idea. In this article, I will discuss top android apps for editing photos, and have ranked them on the basis of their ease of use, compatibility and versatility of editing tools. Try one of these applications that define your need and are compatible on your android devices, for showing those one thousand words that your picture is worth. Since android apps can be downloaded directly from Google Play, so I have provided the relevant hyper-links in the heading of each photo editor. An intuitive app with the power to add in-depth detailing to your smartphone’s click, PhotoDirector is one of the best apps to streamline the entire editing process. Master control over your phone’s lens with options to adjust individual or all H/S/L sliders and fill it with your favourites from RGB colour palette. 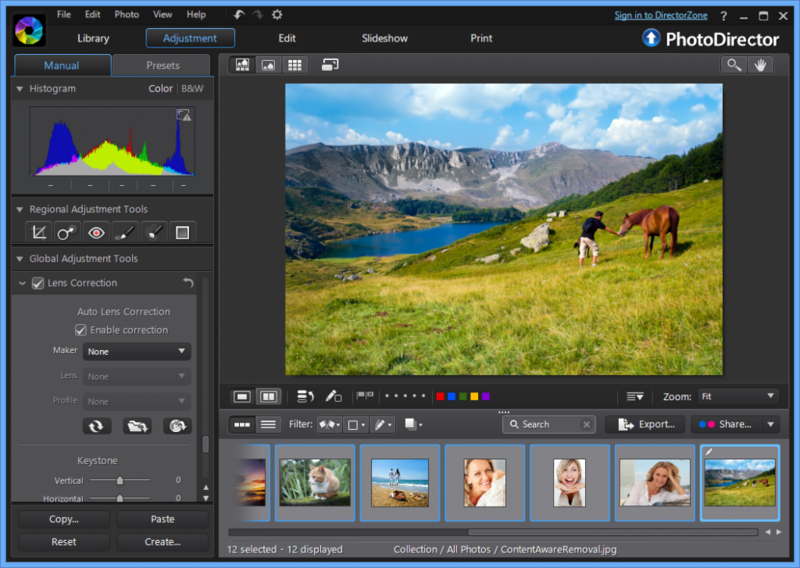 Other than providing for basics such as adjusting the brightness, colour saturation and exposure, PhotoDirector enhances photo editing experience by adding mood, preset effects, HDR and depth-of-field effects. Its smart object removal option rids you off unwanted objects that would otherwise put your photo to jeopardy. After trying your hands with its unlimited number of editing, undo and redos, you can compare the result with the originals on the same page. Then, have it decorated with frames and share it instantly with your friends on Facebook, Twitter, and other popular sites. Running this app will require your phone to carry Android version 4.1 and above. Feel the rush of taking new photos every day and then playing with their form by a subtle use of professional tools from Photoshop Lightroom. Mutate the quality of the smartphone quality photo into that of a DSLR, with some simple adjustments on the editing board. A mere transporting of photos to this app makes the image accessible from across other devices. View, edit, organize, or share, Photoshop Lightroom leaves no stone unturned when it comes to handling images. Presented to you from the house of Adobe, Photoshop Lightroom lets you introduce new dimensions to your photos at the cost of a subscription to Adobe Creative Cloud Photography plan. 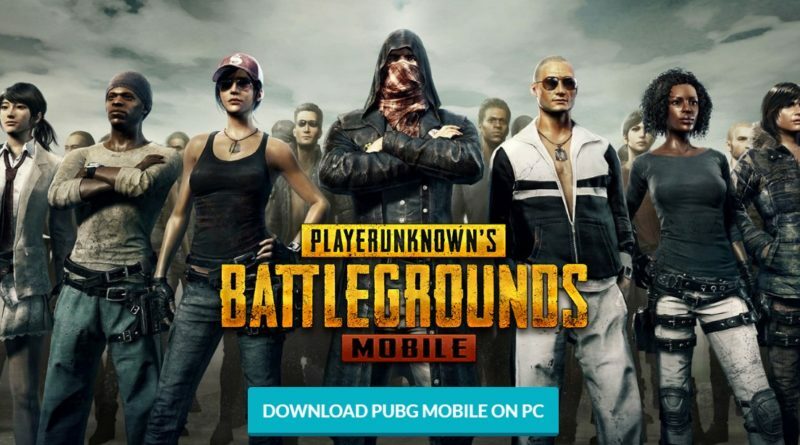 Its current available version on Play Store is 1.3 and occupies 18 MB of space. Throw a splash of life on your photos with the vibrant editing tools from Lidow. Cut, paste, stroke colourful shades in chosen regions and do a lot more with this lovable application. 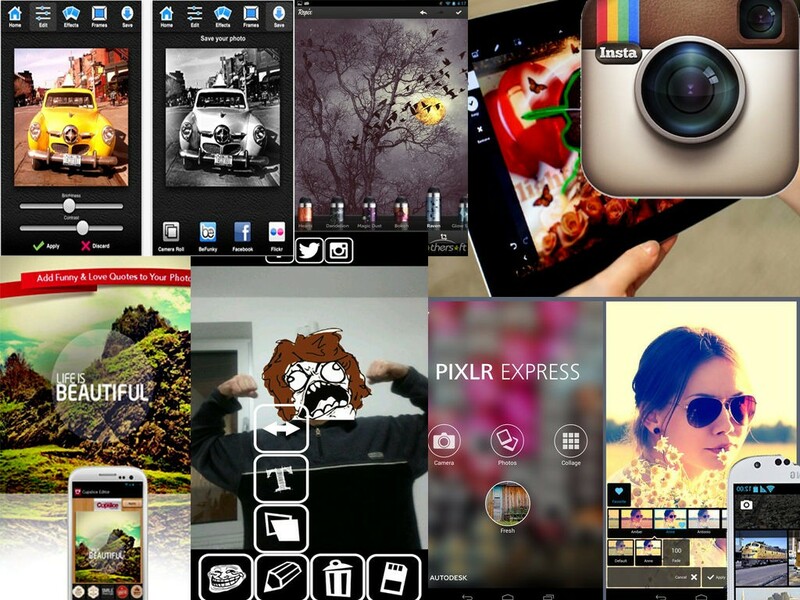 Then mix these commands to create a marvellous collage by adding several other or edited versions of the same photo. Lidow not just adds new light to the saved photos, but can also fix their existing problems like light leakage, red eye or blur, and then have it ready for sharing directly on Whatsapp, Facebook and other socialising accounts. The complete package of high-end editing tools in its latest version, Lidow 3.93 takes up about 7.5 MB of your storage device. 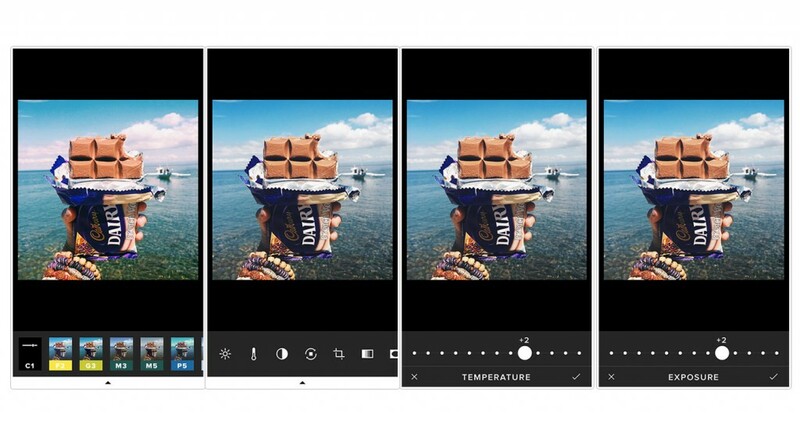 Realize the new standards to image editing with the VSCO android app. Its simplistic approach allows you to compliment photos by regulating the exposure, temperature, vignette and many more aspects. A few thought of things like customizable browsing by changing sizes of icons, one step comparison with the original image and a pool of contents through VSCO Journals, are real game-changers here. After bringing a natural enhancement to the persona of your photo, you can have the entire work compiled in the form of collection. Then, arrange an online exhibition of these creations on the social networking sites integrated with VSCO. Its services are free on android, but you can still upgrade to paid versions and extract some great work out of it. Its latest version 3.4.7 is of 22MB file size, and demands Android 4.0 above on your smartphone for a smooth operation. You may opt for the in-app purchases for an enhanced user experience. This fun editing app comes from the famed Autodesk Inc. and provides a rhythmic experience with the overall controls provided in the interface. Take pictures straight out of your phone’s camera and begin editing with Pixlr widget. Twisting image angle, cropping and fine tuning are some things that can be easily maneuvered through this app over the touchpad. Other than transforming a photo’s colour tone and saturation, Pixlr can actually transform the photo into a sketch or drawing. A few basic adjustments like the pencil, watercolour and halftone can work wonders to add that special effect. Choose from over 2 million combinations of effects and overlay, and then resize it to suit the occasion. The size can be shrunk or enlarged, to match the predefined standard sizes or can be manually entered to meet the specifications. 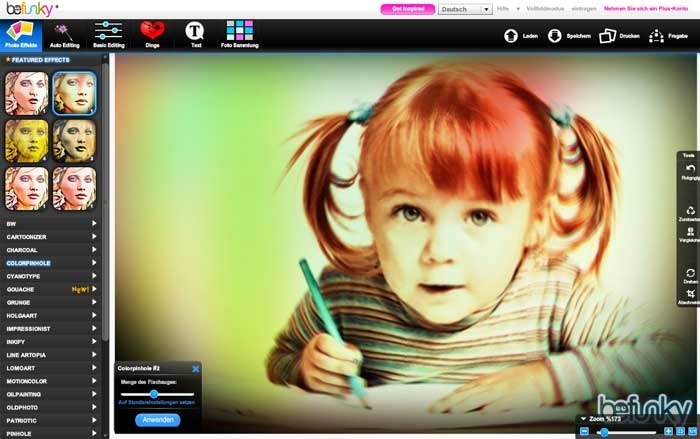 Pixlr version 2.6.1 supports Google Chromecast and can be telecasted from your smartphone or Tablet to TV, for getting a lifelike effect in slideshows. A sizzling photo editing app for androids, Cupslice photo editor has gained a high platform in its genre with some of the handiest tools. It offers a host of features that cover for quality filters, badges and frames, and are regularly updated for keeping up with the brand new trend. I found the filter option to be very soothing, as they can be customized and combined to eliminate heavy tasking. But the feature that serves as the USP for Cupslice is the abundance of colourful stickers, which are here for a more vivid expression of your feelings. All the themes of life, such as vintage, music, quote, birthdays and other common events or emotions are present here to meet your demands. 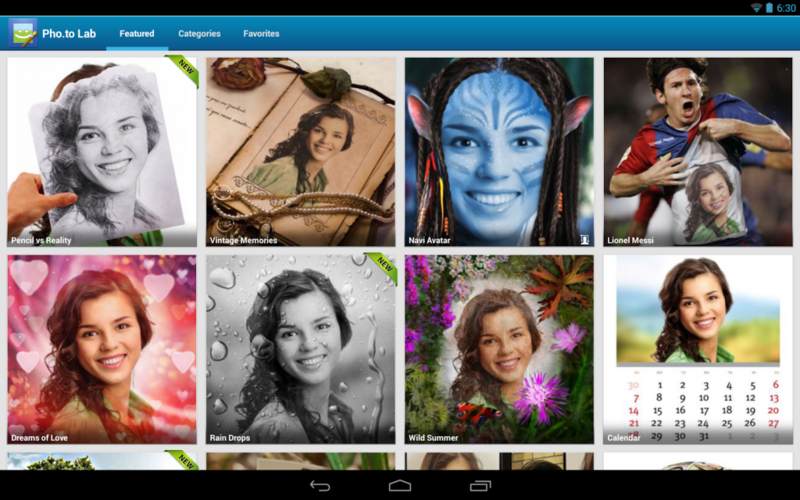 The latest of Cupslice, version 2.1.1 sums up to 14MB of your storage space and is compatible with android 2.3+. If photography is your passion and you haven’t yet managed to create your masterpiece, then Fotor photo editor may help you achieve one. Its image manipulative tools combine with the preset templates to create hundreds of vibrant effects. 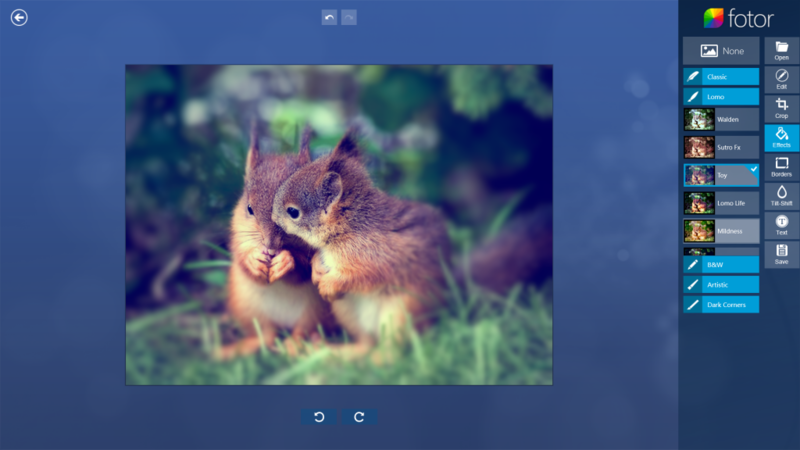 Fotor is pre-loaded with six image capturing modes that further branch out to features like the big button, grid, stabiliser, square, timer and burst. 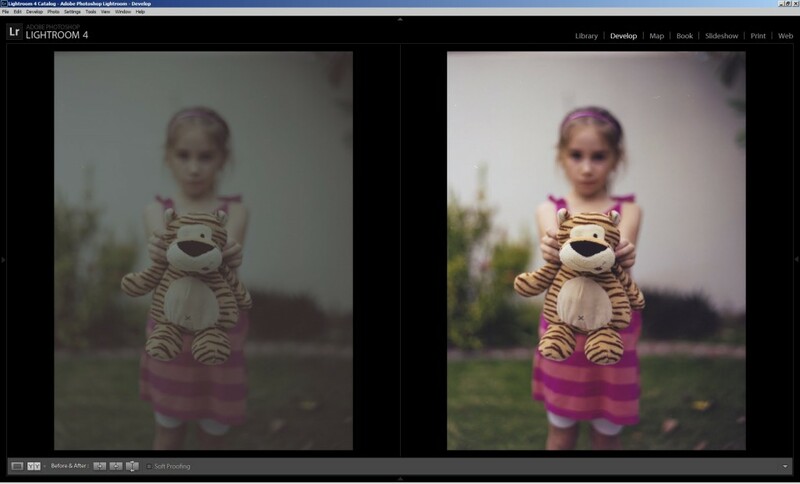 Choose the ‘focus’ option to fade the unrealistic whiteness of photo and bring a touch of more authentic setup. The experience can be further enhanced with ‘cinematic’ and ‘mono’ modes, that bring a more out of the screen display. However, editing is not all about getting a clear processed photo or blending colours, rather it serves as your tool to express how you felt while taking the shot. Make a scene with Fotor’s 13 different scenes to match with the drama behind the situation, and highlight the aspects that you find essential. Fotor allows you to sequence a maximum of 9 photos in the form of collage and create a sensible trail, family tree and other projects out of it. Pho.to lab proves to be a fun way of learning the art of digital photo editing. The effect of each stroke on the photo appears to be very surreal with the sensitive Pho.to Lab tools. Also, due to its collection of around 650 dazzling frames, effects, filters and montages; android users are already crazy about this app. It is an internet based application and hence keeps your phone free of memory and rendering troubles. Also, this mobile laboratory gets to update its apparatus each time something is posted on its parent website. Combine from one or multiple features to create a cute cartoon effect or punch a hole in your friend’s face, for an unearthly outcome. Customise the film quality of your photo to provide a vintage or nostalgic appearance, and get lost in time. Else you can try your face on TIME magazine or Vogue, with amazing frames from Pho.to Lab and visualize yourself in completely another dimension. 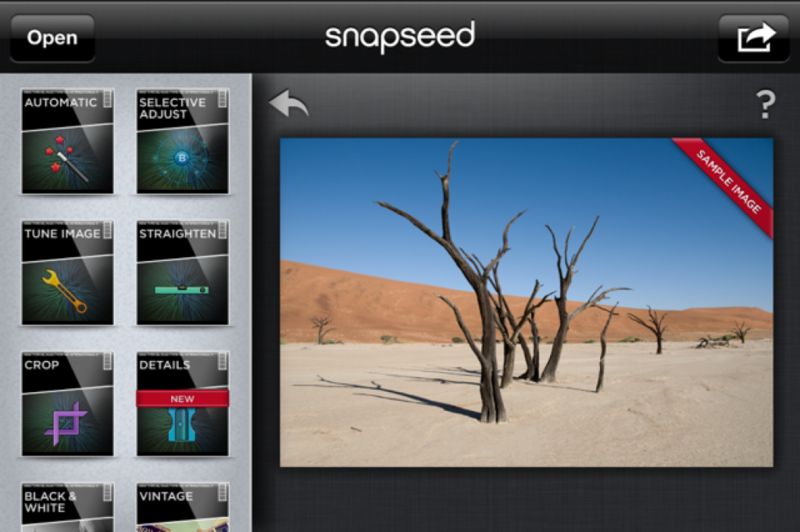 Tune all the distorted aspects of your photo to a fine pitch with the Snapseed photo editor, and discover its untold sides. 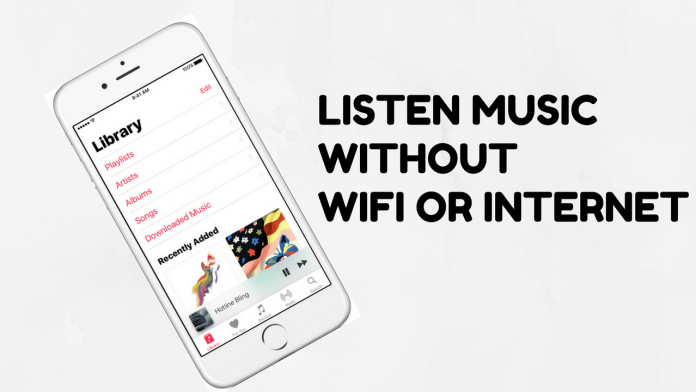 The tune image feature deploys auto-adjustment to instantly fix a rough finishing and adapts ambient light to maintain the colour tone. It’s highly controlled environment allows Snapseed to bring more realistic customization with out of the box effects like blurring the background, adding a diamond shine for an expensive look, changing exposure level to differentiate shadow and highlights, and many more creative stunts. The list of things that Snapseed can accomplish for you extends beyond what ordinary android phones are accustomed of doing. It’s realistic grain engine can generate life like modern film looks to create a futuristic background or apply black&white combination with a wash-off effect with the ‘Noir’ option, for an extraordinary display of skills. Smartly apply filters and be done with all the multiple layer process in a more rapid way. 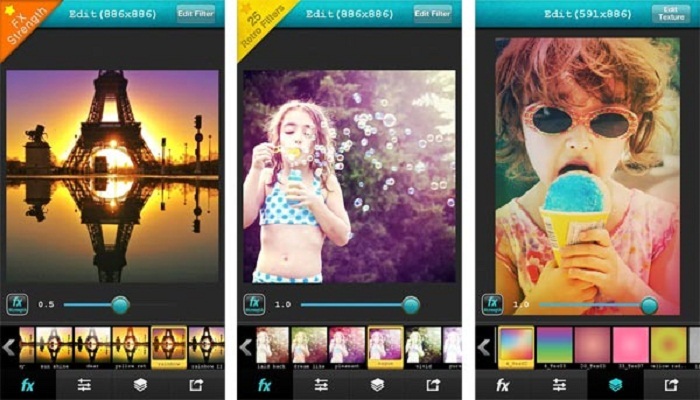 The app promises to create some exquisite photos by choosing from over 30 effects that are not offered elsewhere. 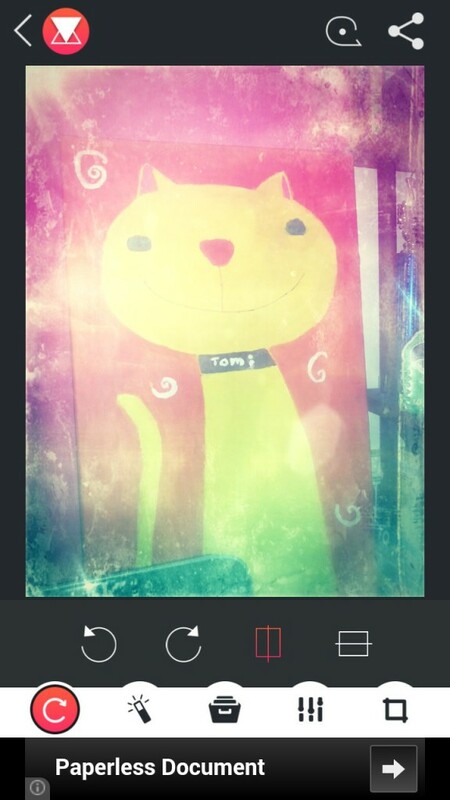 Some of these astonishing effects of BeFunky include Pop Art, Toy Camera, Sketch mode, etc. The best way to understand these unlimited features is by playing along with them and exhausting the undo option for the final image to be picture perfect. Unleash the funky side of your creativity by applying its tools in an unconventional way and create something sizzling out of it. The prepared pieces can then be framed into one its wide collection of innovative frames, such as filmstrip, halftone, classic frames and even more to suit the story behind the photo. 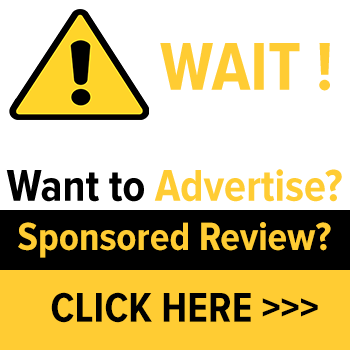 This tool is freely available for all android users and does not even annoy you with ads. Also, follow us on Facebook, Twitter & Google+ for our latest updates.